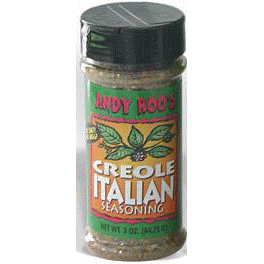 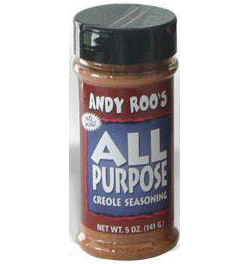 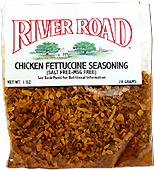 Add our seasonings to anything! 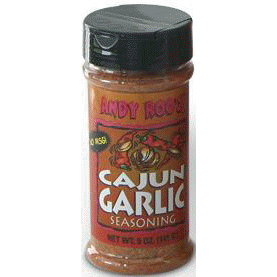 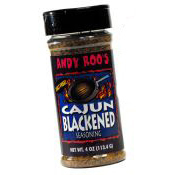 Get the taste of your favorite Louisiana cajun and creole foods at home. 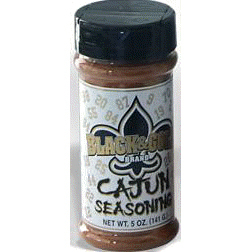 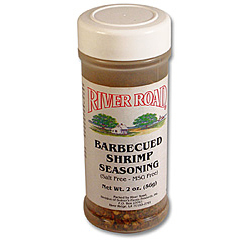 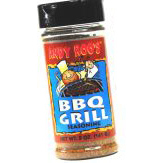 Our seasonings are great for seafood, meat and vegetables, and for spicing up anything you’ve got cooking.